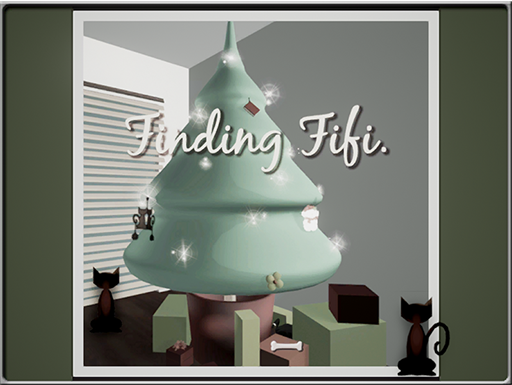 Finding Fifi - A point&click game with a touch of christmas. In a house full of cats ... Where could poor Fifi be hiding ? 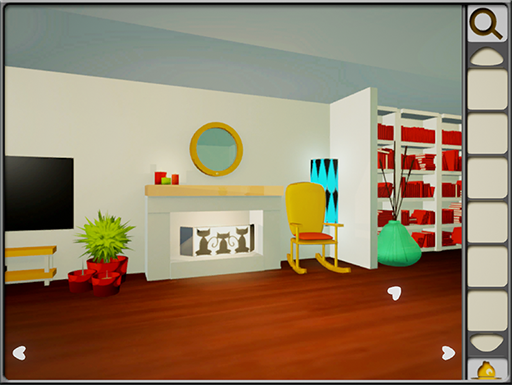 This game is available as a free download (Adobe Air) or as a browser game (html5). 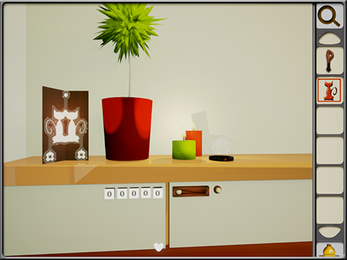 This is an update of an earlier version of the game. I added an auto-save feature, and more feedback for the puzzles. There's also a walkthrough for if you're -really- stuck. Finding Fifi : The Return.